At Willow Tree Farm Holidays we can provide both grazing and stabling close to our holiday cottage where your horse can enjoy a holiday too. With Peddars Way close by you can enjoy hours of hacking either to the beach at Holme or inland to Castle Acre where you can have a splash in the fords! Many other off road hacking routes and beaches nearby, including Holkham, where the Kings Troop take a break, and Thetford forest. Wish to spend some one to one time with your horse and practise your schooling? Willow Tree Farm is the place for you. With outdoor and indoor sand schools, you can ride whatever the weather. 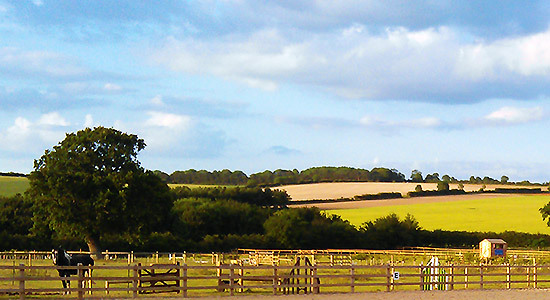 We also have a small Cross-Country Course and can hire out our main show-jumping grass arena. Jumping/flatwork lessons available on request. See our Willow Tree Farming website for full details. We are also close by to Houghton and Burnham Market Eventing Centre where you can either spectate or take part. 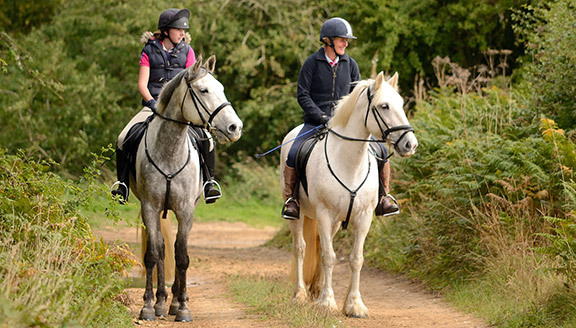 Close to Willow Tree Farm, there are many charity rides throughout the year, including the Sandringham Charity Horse Ride.